As your photographer, I enjoy capturing the moments that make you smile. My portraits bring out your best qualities that are not always seen. I’m here to help you see that there is beauty in everything! 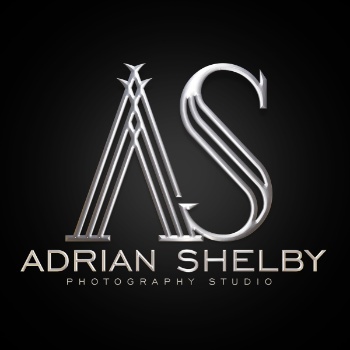 My studio, Adrian Shelby Photography specializes in portraits (individual, maternity & family) headshots, teams, groups, schools and corporate events. I also offer photography workshops and one-on-one mentoring. My studio is located in the Castleberry Hill Art District near downtown Atlanta, GA.
Outside of photography, I am active in my community by teaching at-risk youth Robotics & Engineering. I also enjoy spending time with my family and friends, boxing, roller skating and bike riding.